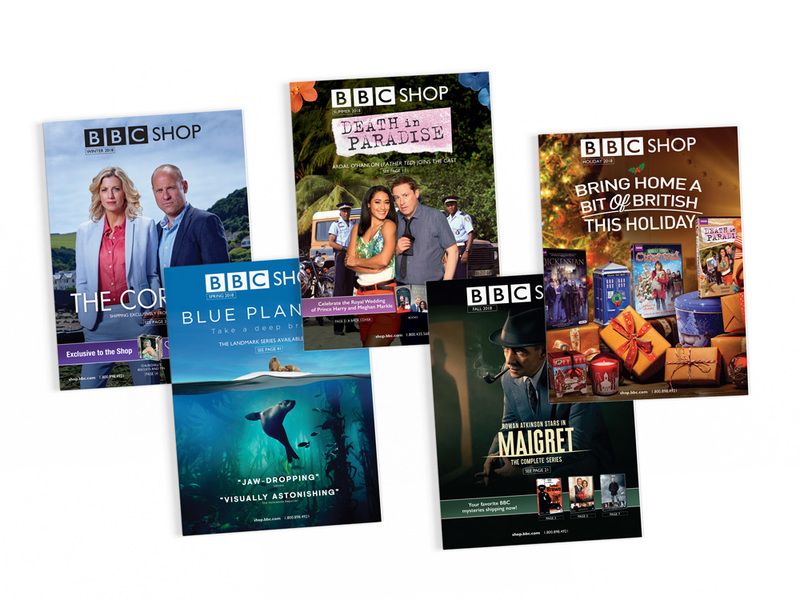 The BBC Studios network broadcasts a mix of comedy, drama and lifestyle programs. 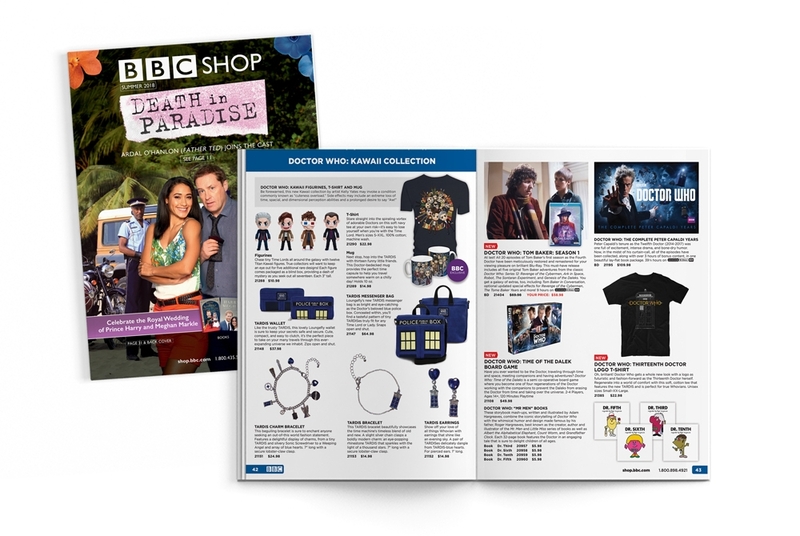 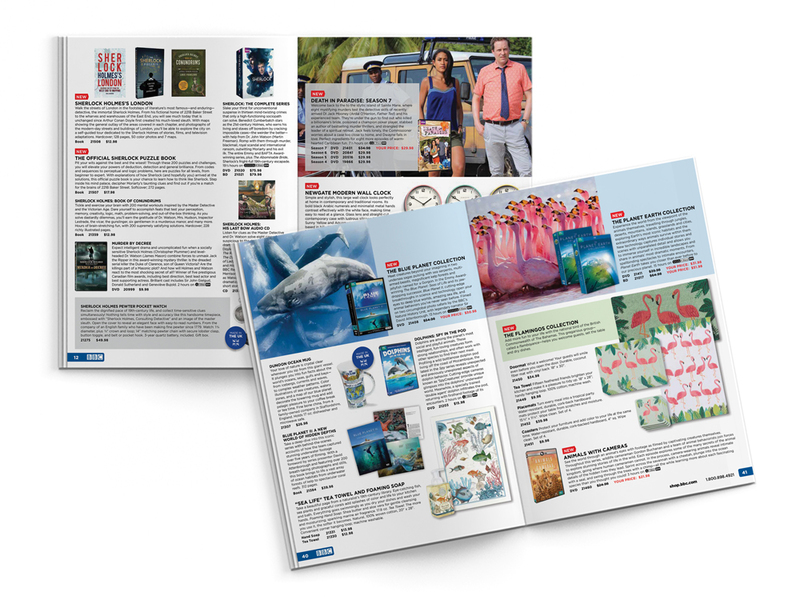 We work with BBC on design and layout of their quarterly and holiday catalogs for US and Canada. 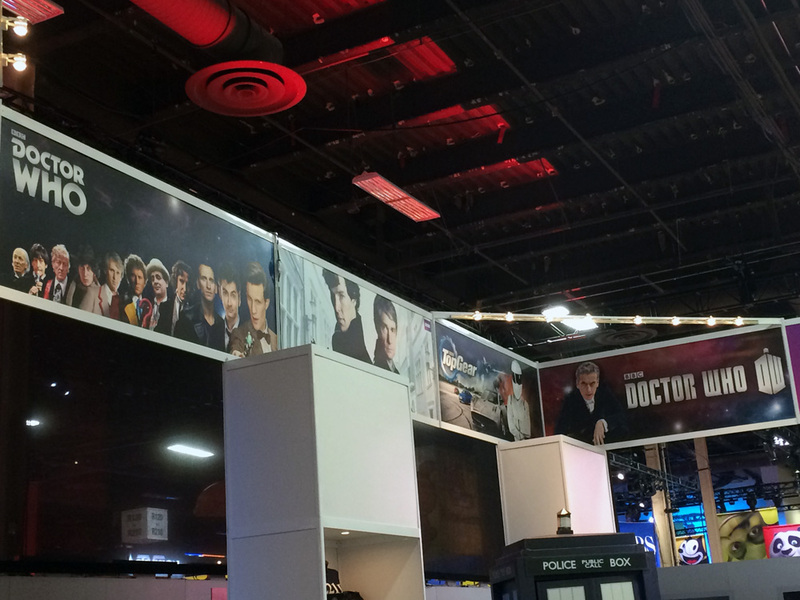 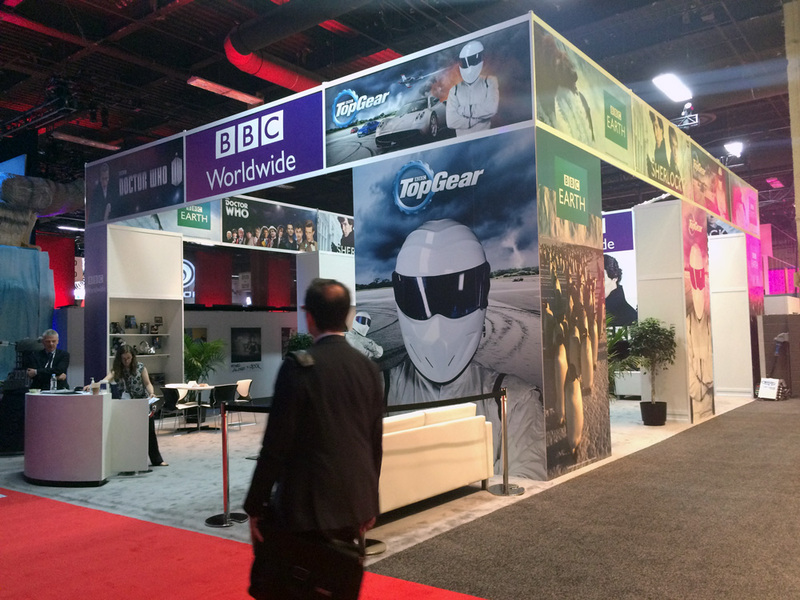 We work with the BBC Studios in-house licensing team creating brand extensions and packaging for hit shows such as Doctor Who and Top Gear, in the American market. 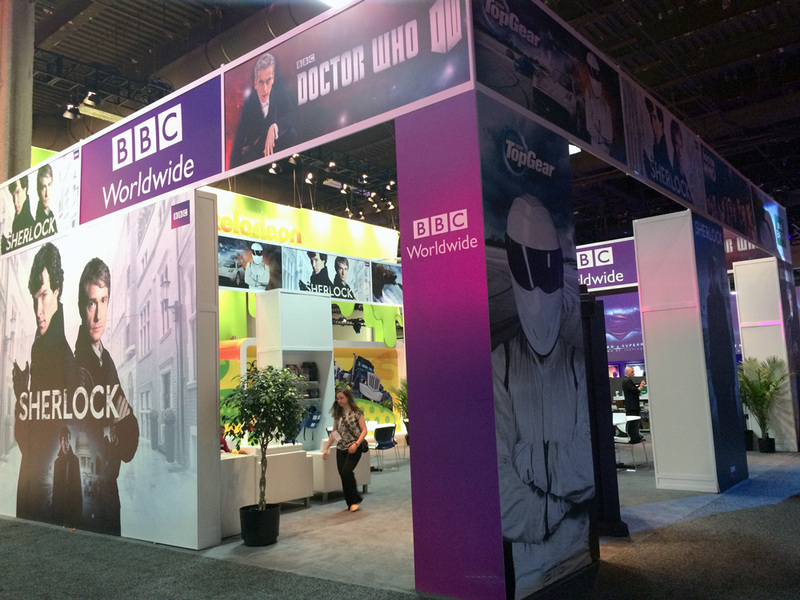 We’ve also created product packaging for BBC Earth kids and tradeshow graphics to promote the brands at their booth at Licensing Expo.